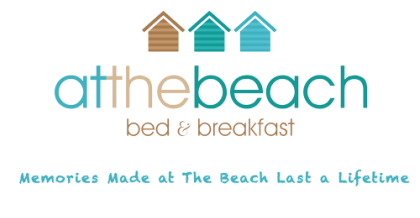 Luxury 5 star B&B in Portstewart offering stylish accommodation for adults, stunning sea views and direct access to the magnificent golden sands of Portstewart Strand. At the Beach B&B offers guests some of the most spectacular views on offer anywhere in the North Coast of Northern Ireland. Unobstructed panoramic views stretching from Portstewart Strand, Mussenden Temple, Donegal and beyond. We have no availability until 21st June and are fully booked for The Open from 13th July to 22nd July. All bookings can be made directly on our website (there is a 2 night minimum stay).